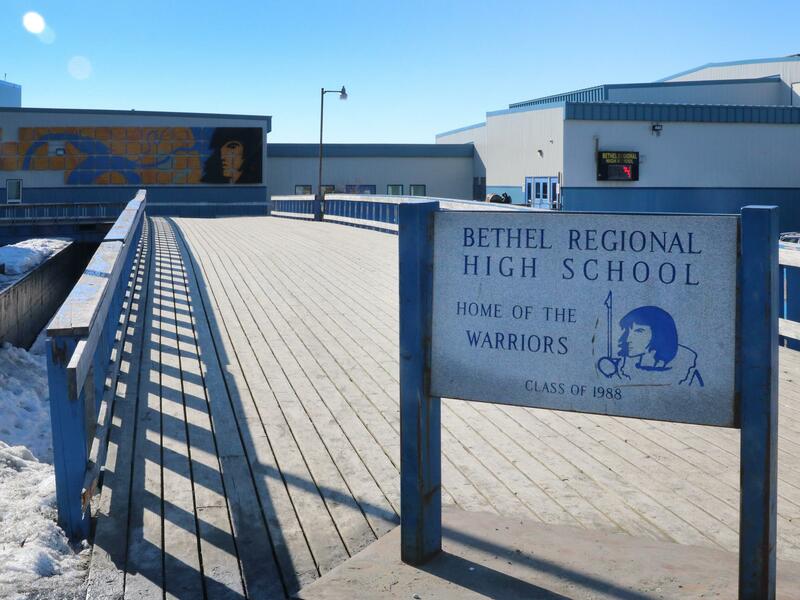 Several students have been caught selling marijuana edibles at Bethel Regional High School. The incidents took place this past September to early October. Parents contacted the Lower Kuskokwim School District staff with suspicions that their children might be involved. Superintendent Dan Walker said that LKSD then worked with the parents and the Bethel Police Department to investigate the drug dealing. Walker cited confidentiality in saying that he could not comment on the specifics, like who the individuals were and what disciplinary actions have been taken; neither could the Bethel Police Department. BPD said that the matter is now being taken up by the Juvenile Justice Division and the District Attorney’s Office. Walker says that the number of incidents that have occurred already this year is unprecedented. “Given our experience over the last four or five years, you know we might have an incident here and there, but I would say at least five incidents that I can remember off the top of my head this year that required my level of intervention,” Walker said. Walker intervenes when his authorization is needed for discipline beyond what site administrators are allowed to impose. “So yeah, I’m a little concerned about that at this point,” Walker said. LKSD Safety Coordinator Perry Barr, who oversees everything regarding school safety from drugs and alcohol to security issues, said that the laced “gummy bear” candies were sold at $5 a piece. “The dangerous thing about that is you don’t know the potency of the THC that’s in the gummy bears,” Barr said. THC is the active ingredient in marijuana. Barr says that high doses of it in edibles can have much more intense and long lasting effects than a small amount. He says that the issue of edibles is a new one for the district. Barr says that the District’s policy involves educating students and providing treatment resources, including social workers district-wide. “One of the most important things is actually getting the children to realize how dangerous drugs and alcohol is,” Barr said.